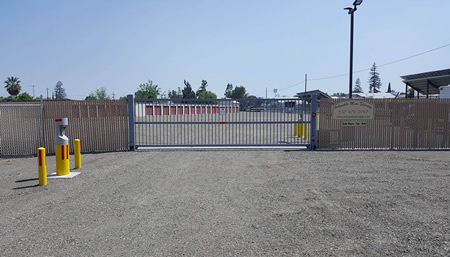 * Entry to the storage facility must be made at least 15 minutes before closing so that the facility can close on time. When can I view or rent a new unit? We require a government-issued photo ID (driver’s license or state ID). No, we rent on a month-to-month basis. Tenants also have the option of paying months in advance. Liquids, explosives, flammable liquids, toxic materials, and perishables are NOT allowed. Please contact us if you have any questions regarding a specific item. Are there any criteria for vehicles that I park at your facility? RVs, boats, trailers, etc. 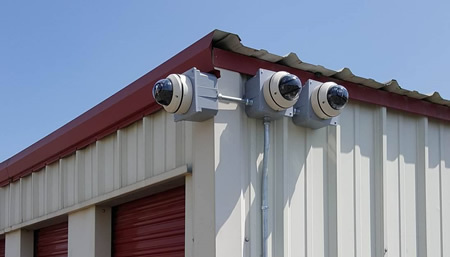 that are stored at our facility must be operational and have proof of license and registration. How much notice do I need to provide before I move out?